Floral prints mixed with bright and pastel colors by designer brands are in style this year. 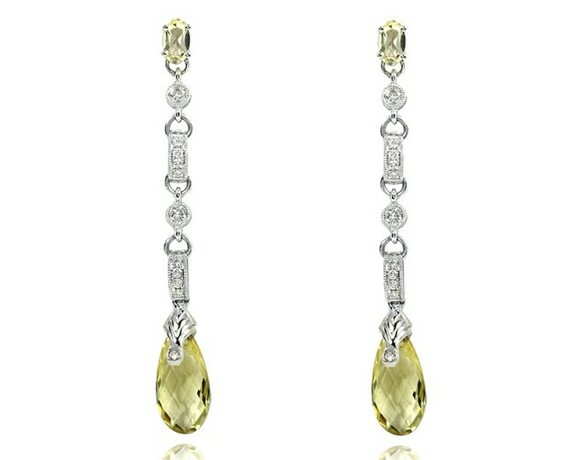 Complement your outfit with these gorgeous yellow drop earrings by Kobelli. 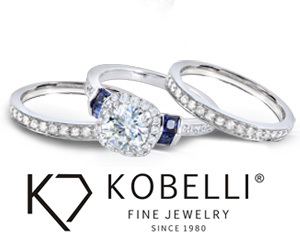 Made with quality, conflict free diamonds, 2 3/4 Carat (ctw) in 18k Gold. Now is the time to try them on, right here at ViewTry!